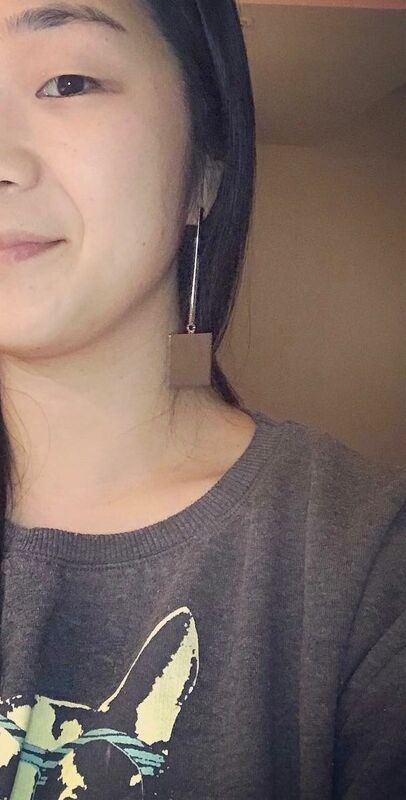 I have seen these earrings initially on a YouTuber and had been drooling over them and eventually found out where to get them. They are so chic and modern. Despite the large size, they are not heavy at all and are comfortable to wear. I love these!